Thomas John started in the automobile business before the First World War, learning a great deal about production with Armstrong Whitworth armaments, then Siddeley-Deasy light cars. After building Puma aero engines during the war, those companies merged to become Armstrong-Siddeley. John struck out on his own, buying a small foundry in South London that had developed skills in aluminum manufacture, and whose name combined “Al” – the chemical symbol for aluminum with “vis’ – Latin for strength. Alvis light cars went from strength to strength in the 1920s, being renowned for their performance and reliability. The 1930s saw the company building the Speed 20 and Speed 25 six-cylinder, 3- and 4-liter sports cars. 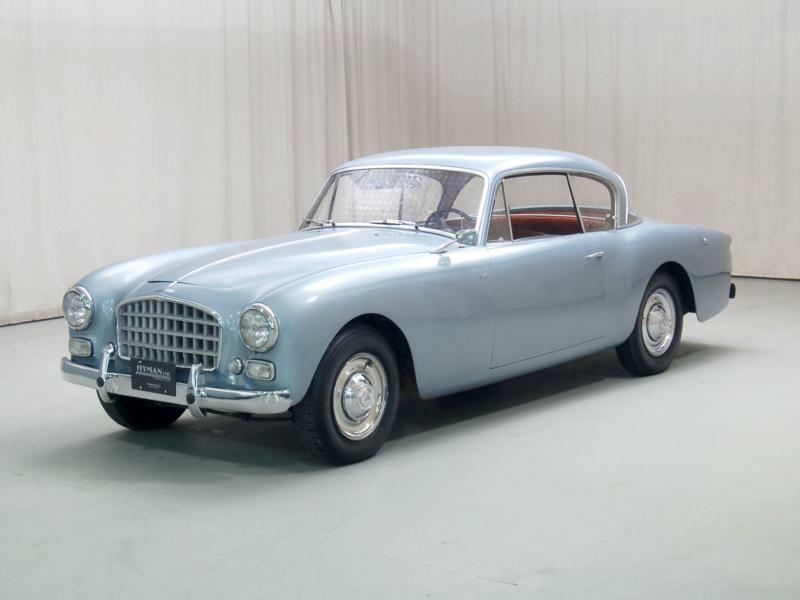 They were the equals of Lagonda, Invicta and Bentley, and favored by numerous coachbuilders. A line of smaller four-cylinder models kept the firm in the black, though not by much. The George Lanchester-designed 1938 12/70 then pointed the way to the future, and would be the first new car from Alvis after World War II. John died in 1946, but he was succeeded by J.J. Parkes, whose son Michael would grow up to drive for Ferrari. The factory had been destroyed in the Nazi bombing on Coventry, so Parkes moved to a new location and launched the TA 14. It was was an update of the 12/70, with a 65 bhp, 1,892 cc OHV four-cylinder engine, capable of 75 mph. Mulliner sedans were accompanied by Carbodies and Tickford drop head tourers and a number of small coachbuilders offered woody station wagons. In all 3,213 TA14s were built by 1950. 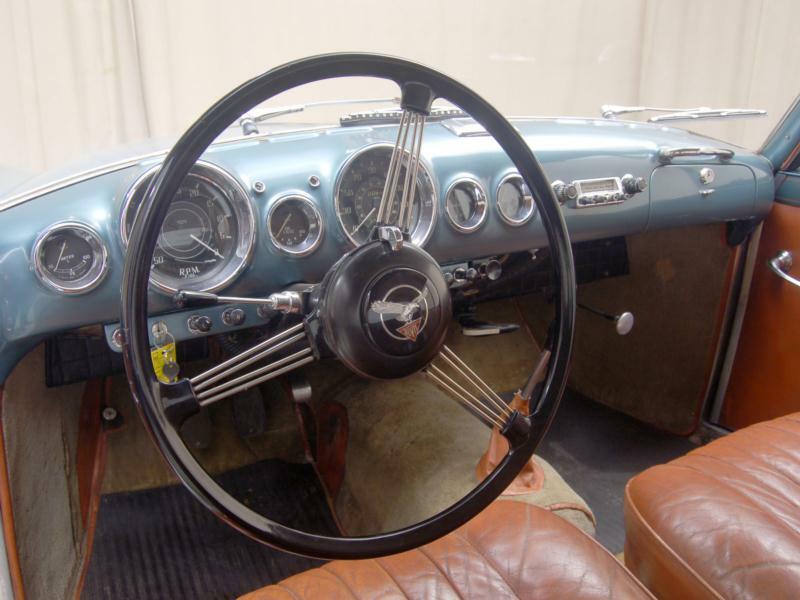 A TB14 roadster was offered in 1948, with a fold-down windshield, curved cloverleaf grille, hidden headlights and ungainly proportions. Only 100 found buyers. 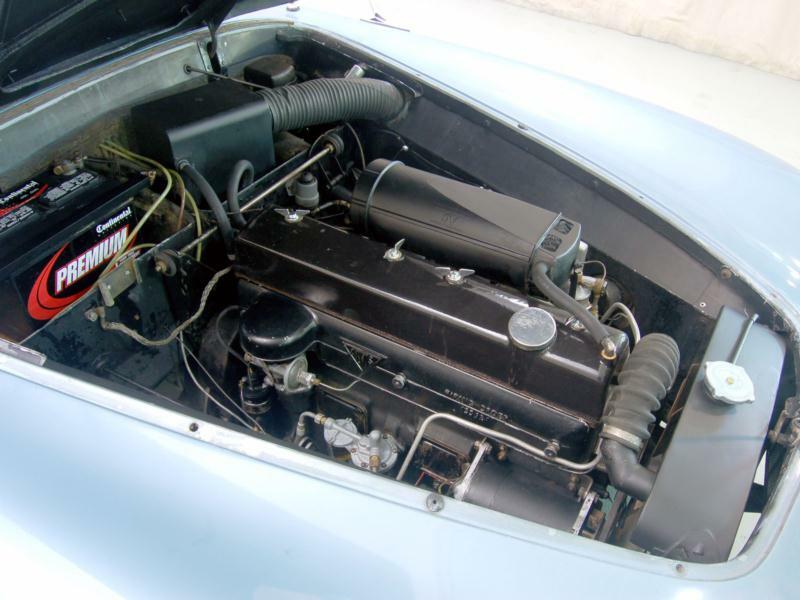 The roadster gained a traditional Alvis grille for the TB21 in 1950, and got the new 95-bhp 3-liter six-cylinder engine, but only 31 of these had been sold by 1952. 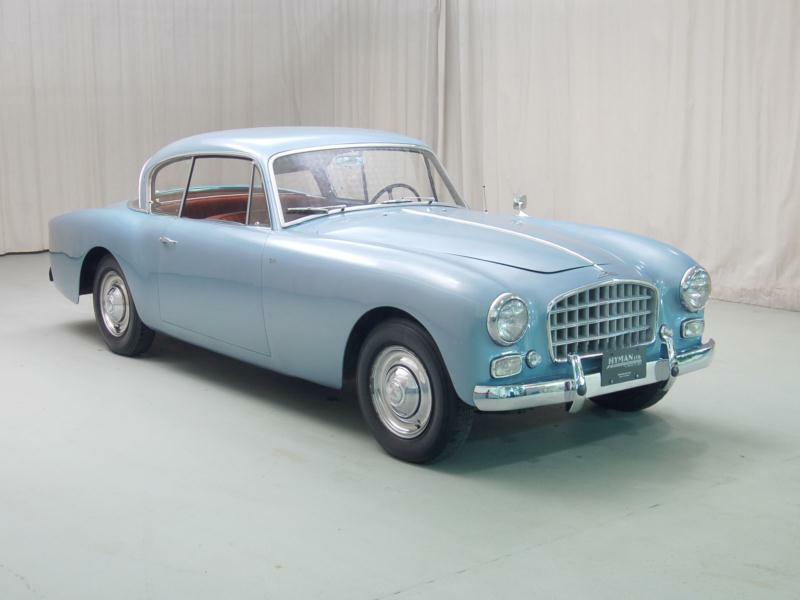 Even so, the new seven-main bearing engine was very well received in 1950, and the TA 21 offered longer, handsome sedans and drop head coupes. 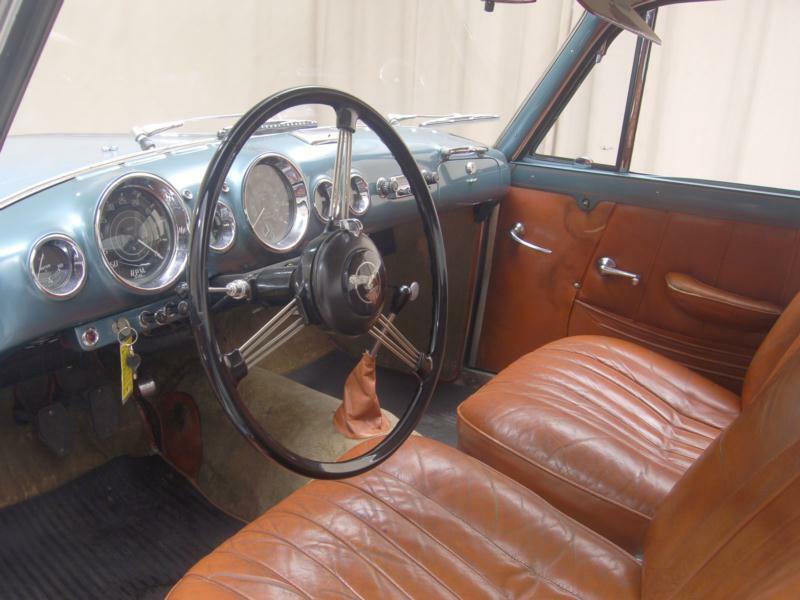 Top speed was now 95 mph, and front suspension was independent with coils and wishbones. 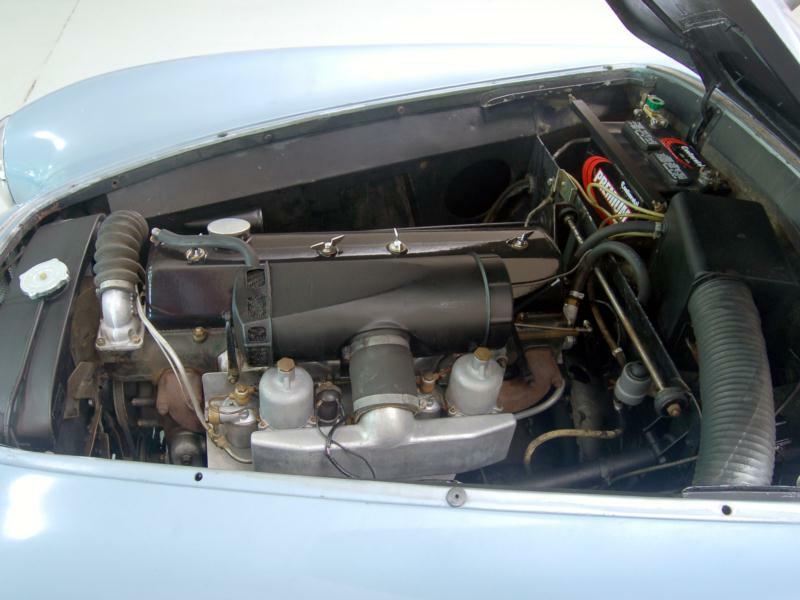 The TC 21 gained twin carburetors and slightly better performance. 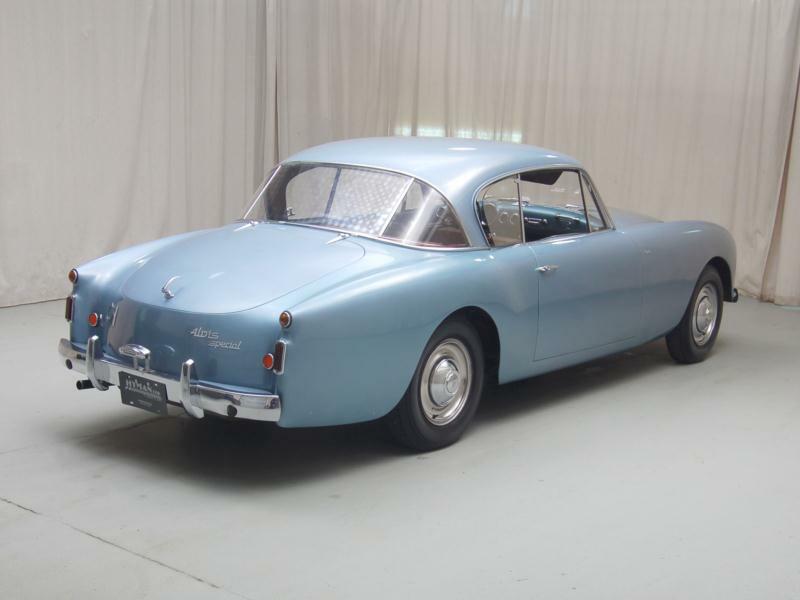 Alvis built 1,314 TA 21s, including 302 drop head coupes and 757 TC 21 sedans. There were no TC 21 drop head coupes, until the advent of the “Grey Lady”. The final model in the series was launched in 1953. The TC21/100 Grey Lady, was a handsome update, now capable of 100 mph thanks to high compression and taller rear axle gearing. Most had Rudge-Whitworth wire wheels, hood scoops and side louvers. 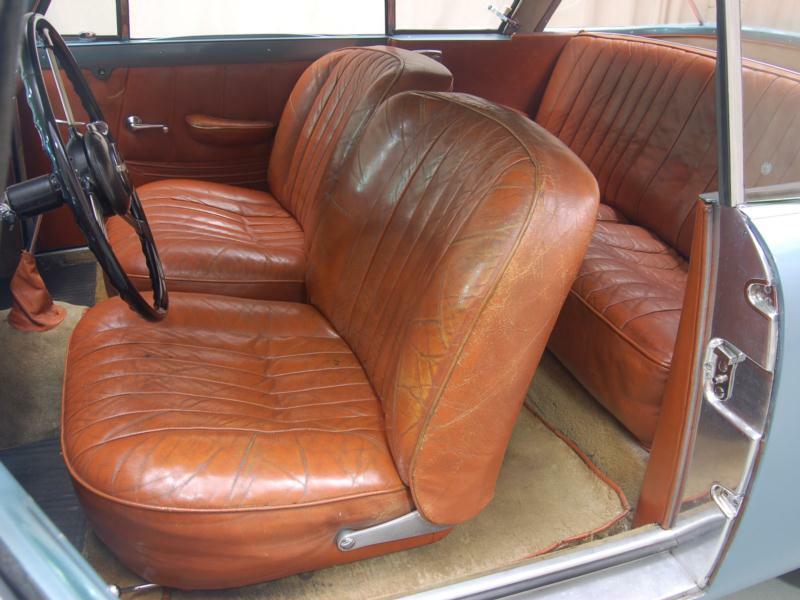 The window pillars were slim and trimmed in chrome, and the interior was wood and leather. 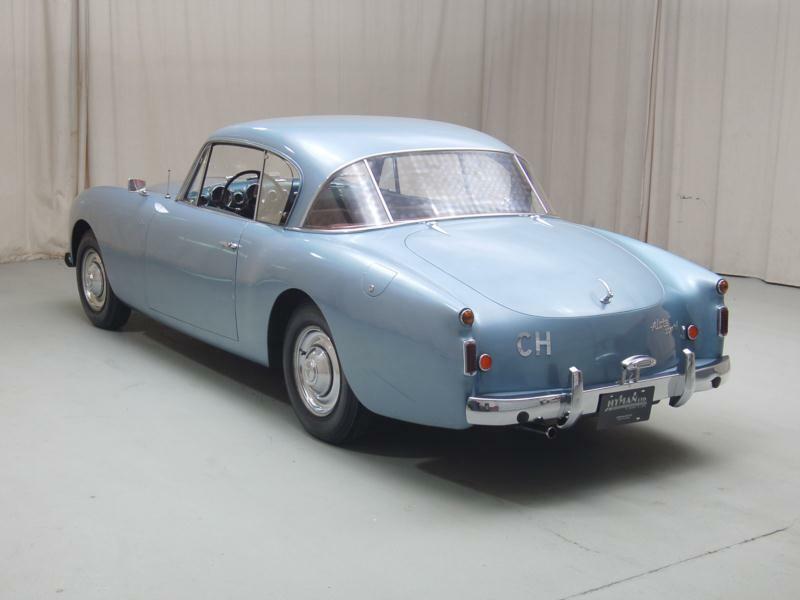 Only 48 had been built by 1956 – including a handful of Tickford bodied drop head coupes from October 1954 - when Swiss coachbuilder Carl Graber redesigned the “T” series.